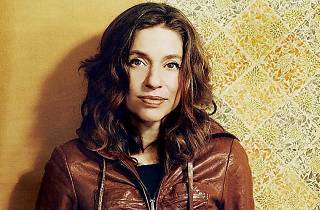 Born in Buffalo, NY, and with more than a two-decade-long career under her belt, Ani DiFranco is one of the biggest singer-songwriters on the alternative scene. Her style of folk-rock with an attitude boasts a strong full sound to go along with her combative lyrics replete with autobiographical lyrics and commentary on current politics and society. 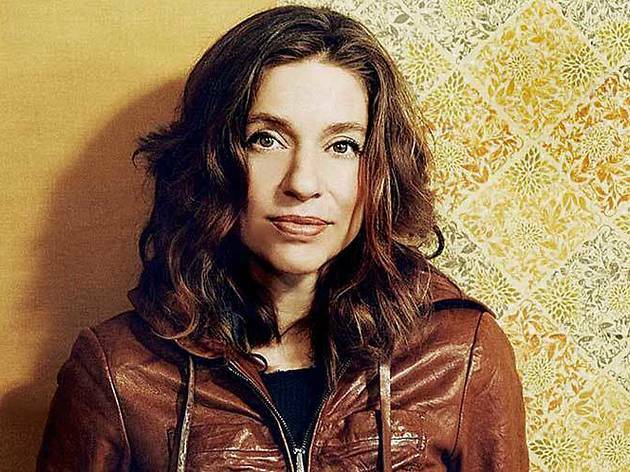 DiFranco was already releasing her own work way back in 1990 with her first album on her own label, Righteous Babe Records, showing her creative independence and artistic freedom. She's in Madrid to perform works from her long discography, including 2012's 'Which Side Are You On?' and her upcoming 'Allergic to Water' (2014).